£2 PER WEEK: ONLY AVAILABLE WHEN HIRING MAIN FITNESS EQUIPMENT ITEMS. Gym ball, with an ideal diameter of approximately 75cms, constructed using extra-strong plastic designed to withstand significant pressure and hold up against the risk of bursting or puncture during routines. These gym balls, sometimes referred to as exercise balls, can help you to tone your body, and push your muscles to work harder by engaging the core groups that work to maintain balance. 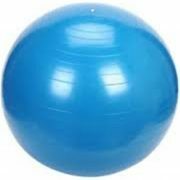 Our deluxe gym ball has a diameter of 75cm and is made of extra strong, anti-burst PVC plastic. When inflated, our gym balls are designed to withstand considerable pressure and avoid puncture during exercise routines and workouts. Gym balls can often be referred to as exercise balls, Swiss balls, Pezzi balls, yoga balls or Pilates balls; they great for use in exercise routines and also in orthopaedic and medical therapies. Using a gym ball as part of your exercise routine helps to strengthen your body. The body has to work harder by engaging the core muscles which work overtime to help maintain balance. When you have placed your order, we will call you to arrange delivery and installation at a convenient time for you. We aim to deliver your equipment within 3 working days, although some rural areas or special deliveries up and down stairs and difficult access areas may take a little longer and may cost a little more. If that is the case we will call you and discuss options before delivery. Deluxe Home Vibration plate ideal for those who want the perfect body, but don’t have a lot of time to dedicate to working out. The vibration plate provides a calorie-burning result that reduces the appearance of cellulite, tones your body and enhances bone density. 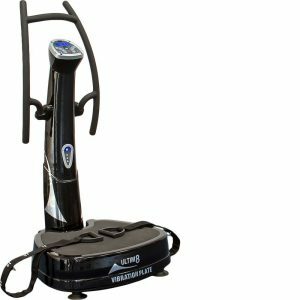 One of the most powerful vibration plates on the market today, this model includes straps for upper body work, and an onboard computer which allows you to set the intensity according to your preference. This exact model is subject to availability in your region. If not available, we will deliver a model of equivalent standard and functionality. Standard Home Treadmill packed with features to help your exercise regime go more smoothly, including a cushioned deck to protect your knee joints, a top speed of 16kph for enhanced challenges and an inclining deck to simulate hill walking or running. 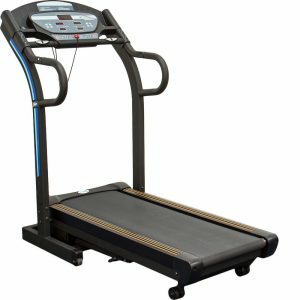 The running machine can accommodate users of up to 18 stone or 120kg.With a variety of programmes to choose from, depending on fitness levels and ability, this treadmill can help you achieve your fitness goals. It also folds for storage when not in use. 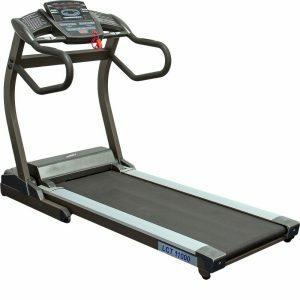 Premium Home Cross-Trainer, an excellent way for you to work on your cardio-vascular fitness, without exerting undue pressure on your joints, this cross-trainer is full of features to maximize your workout, boasting a smooth, club-like feel and sophisticated on-computer. 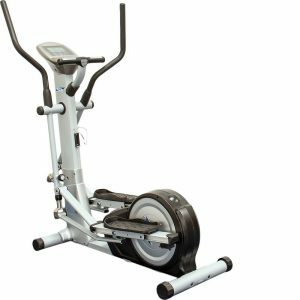 A sturdy and reliable piece of fitness equipment, this model comes with an adjustable stride length, 16 built-in programmes, 2 user-definable, as well as heart-rate, body-fat and body-mas-index indicators. Get our latest news and exclusive special offers sent directly to your inbox.